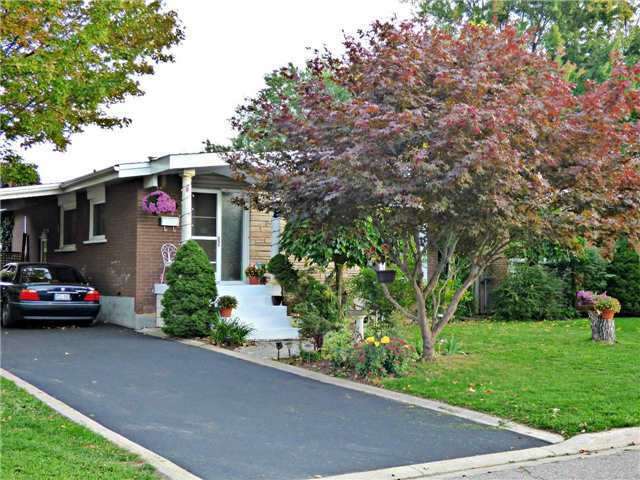 Welcome Home To This Beautiful South-East Burlington Bungalow Situated On An Expansive 60’X120′ Lot In The Highly Sought-After Elizabeth Gardens Neighborhood. 3+1 Bedrooms, 2 Bathrooms, 2 Kitchens, Skylights, Separate Entrance To Finished Basement Which Is Currently Rented To Good Tenants Willing To Stay Or Go (Your Choice). Private Backyard Is An Entertainer’s Paradise W/ A 2-Tier Deck,Poured Concrete Patio,Above Ground Pool,Cabana,Tree-house & Storage Shed. Extras:Lots Of Storage Inside & Out! Minutes To Lakeshore,Parks,Schools,Highways,And 5 Minutes To Appleby Go Station, Updated Windows, Roof, Incl::2 Fridges,2 Stoves,D/W,Bosch W/D, Retractable Awning,Window Covgs.